Francistowners will be treated to a lovely wine and food picnic this coming Saturday, courtesy of Dwine Wines, who will also showcase a variety of their wines. The picnic is set to start in the morning at 10 am till 6pm. This event would however be collaborated with Sefalana Hyper to host the food tasting. 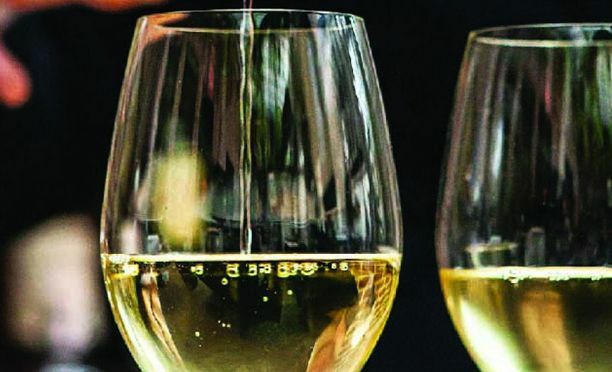 Some of the wines that are expected to be on offer include: Weltevrede wine Estate, Noble Hill wine Estate, Rainbowas End Wine Estate to swirl, sniff and sip. Marketing Director from Dwine, Elizabeth Baitumetse told Vibe that they want people living in Francistown to appreciate the diverse range of wines including Italian wines at Cresta Marang Gardens. “For many, the changing of seasons come with the change of preference in food and wine. Most people prefer heartier meals with their red wines, therefore we just want to treat people living in Francistown in that regard,” she said. Baitumetse also acknowledged the fact that Francistown has become amongst Botswana’s growing regions with appreciation of food and wine. Dwine has always hosted wine tasting events and they believe in establishing a new standard in culture of wine in Botswana. “We are inspired by the desire to demystify the world of wine for all to enjoy. We focus on our customised wine branding, wine distribution, high profile wine tastings, creative gifting and training.” There will also be a variety of activities for attendants to settle down and learn the basics of wine etiquette, how to do food pairing, why swirl and sniff and all other intricacies of fine wining and dining. There will also be a bonfire and marshmallow-toasting segment. The little ones will also be treated to some fun in the form of games and treats. DJ K.u.d will entertain the attendants with his soothing sounds.